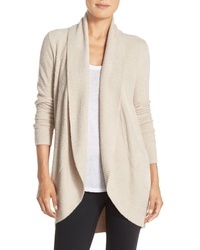 Brochu Walker Noor Cardigan $548 Free US shipping AND returns! 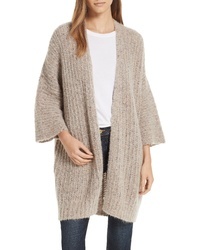 Barefoot Dreams Cozychic Lite Coastal Cardigan $126 Free US shipping AND returns! 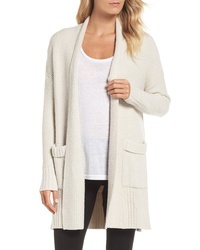 Barefoot Dreams Cozychic Lite Long Weekend Cardigan $147 Free US shipping AND returns! 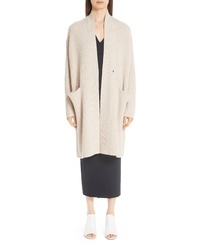 Zero Maria Cornejo Lia Cashmere Merino Wool Sweater $1,895 Free US shipping AND returns! 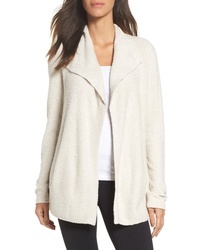 Caslon Easy Knit Cardigan $46 $69 Free US shipping AND returns! 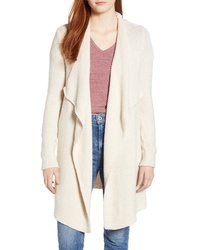 Splendid Knox Hooded Cardigan $198 Free US shipping AND returns! 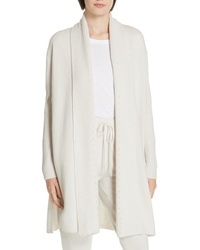 Nordstrom Signature Cashmere Slit Side Cardigan $239 $399 Free US shipping AND returns! 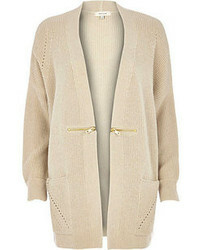 KUT from the Kloth Amabelle Knit Cardigan $58 Free US shipping AND returns! 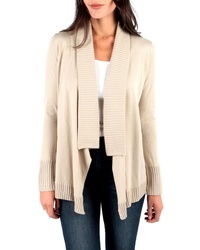 Barefoot Dreams Cozychic Lite Circle Cardigan $116 Free US shipping AND returns! 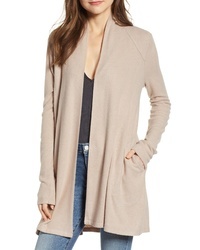 Caslon Drape Front Long Cardigan $79 Free US shipping AND returns! 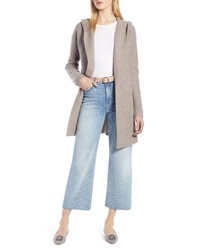 Halogen Hooded Wool Cashmere Cardigan $199 Free US shipping AND returns!